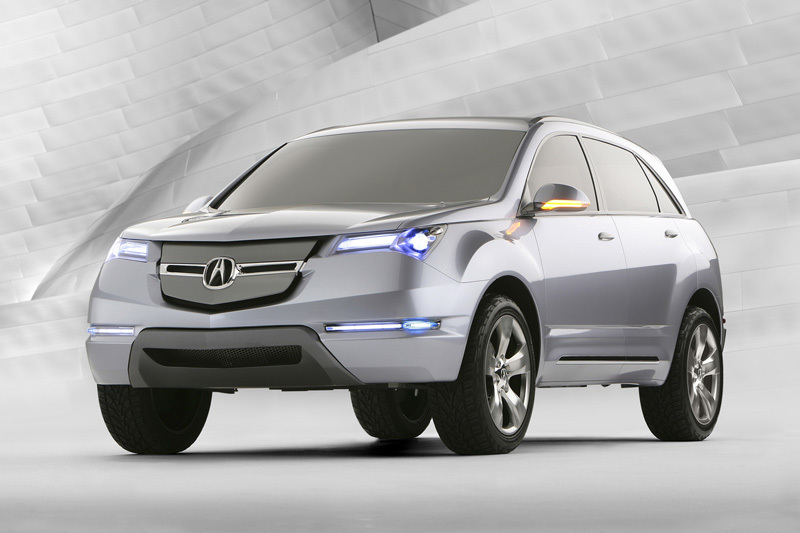 With news of the 2014 MDX Prototype heading to North American International Auto Show next month, I think it’s fitting that I feature a past iteration of the MDX for this Flashback Friday. Let’s dip into the Acura archive and take a look at a prelude to the second generation MDX. 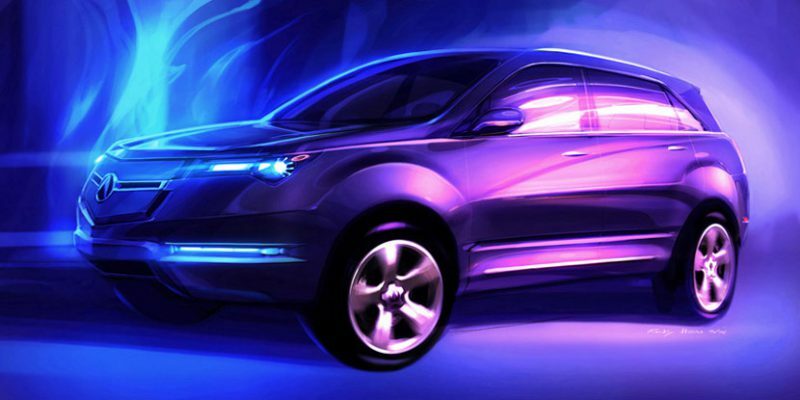 Referred to as the MD-X Concept, the above sketch was teased ahead of its debut at the 2006 New York International Auto Show. 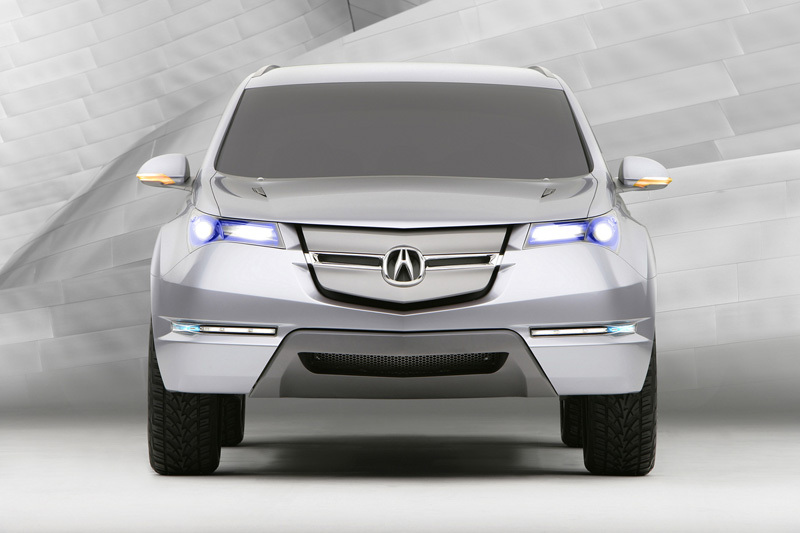 For the most part, many of the styling cues from the concept carried over to the production model 2007 MDX, including the grille. 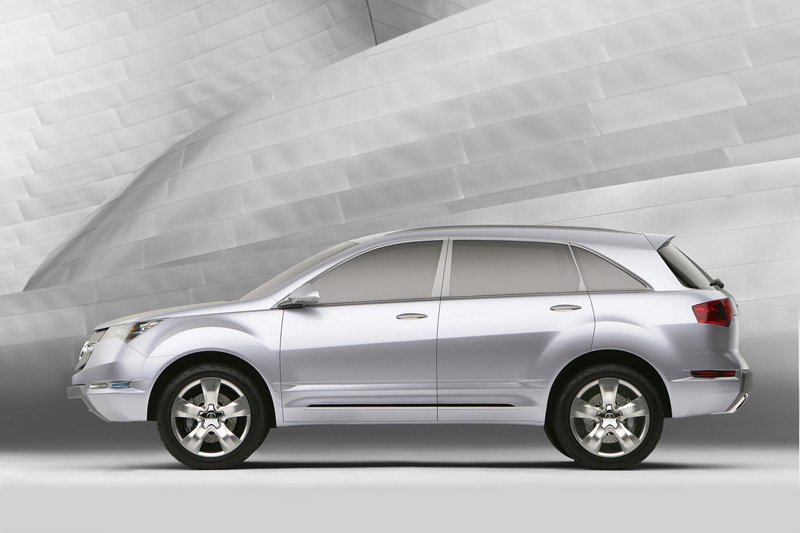 The “shield” styled grille lasted three model years on the MDX, until it was updated to the “Power Plenum” grille for 2010. 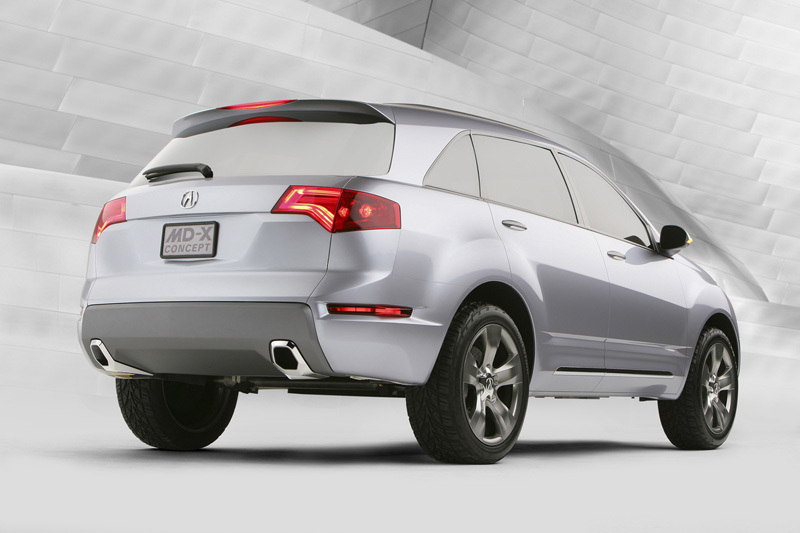 Steady sales of the second generation MDX has kept it as Acura’s top selling model in recent years.